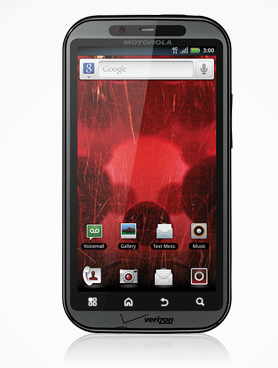 The DROID Bionic just went live on Motorola’s website. This is the next DROID flagship device for Verizon and it’ll have a Tegra 2 processor, 4.3″ qHD display, front facing camera, 1GB 512MB of RAM, run on 4G LTE etc.. This thing is a beast. Oh, it’s running Google, so don’t worry about that Bing-ness getting anywhere near it. You can check out all the BIONIC goodness here.